New Delhi [India], July 3 (ANI): July heralds one year of the introduction of the Goods and Services Tax (GST) regime in the Indian economy. More than 1 crore businesses have registered under GST, subsuming over a dozen different indirect central and state taxes. New Delhi [India], July 1 (ANI): The Reserve Bank of India (RBI) and the Finance Ministry should work in unison to ensure that the Rupee does not face any more significant fall from the current levels, the ASSOCHAM said. New Delhi [India], June 24 (ANI): A recent study has revealed that over 120 million Indian consumers are expected to shop online this year. 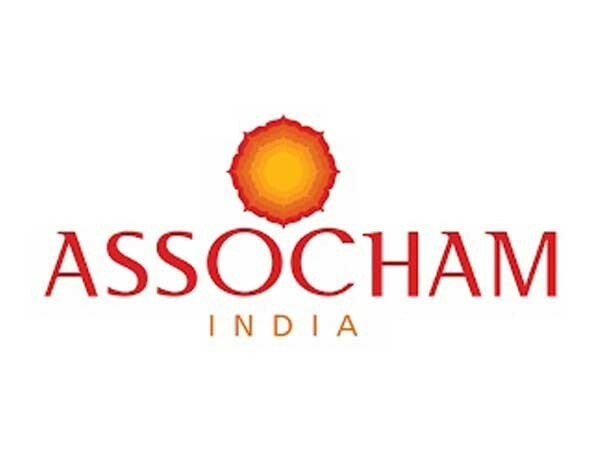 New Delhi [India], May 20 (ANI): Banks are deploying credit over-enthusiastically in retail finance like personal loans, credit card overdrafts, vehicle loans, while witnessing negative growth in key infrastructure sectors like telecom, power and roads, an ASSOCHAM paper noted on Sunday.